Delivers 20 Highway MPG and 13 City MPG! 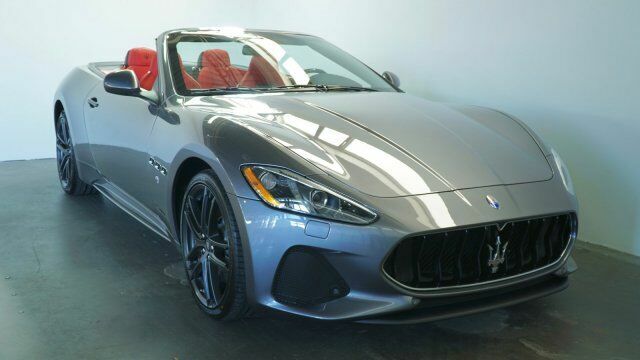 This Maserati GranTurismo Convertible boasts a Premium Unleaded V-8 4.7 L/286 engine powering this Automatic transmission. Wireless Streaming, Window Grid Antenna, Valet Function.